3:32 of time you won’t regret giving up! Every once in awhile you come across something that is so good you feel compelled to share it with a broader audience. This video is a great example of just one of those instances. A beautiful, informative and intimate micro-documentary focused on a well known Bay Area beekeeper and honey supplier. 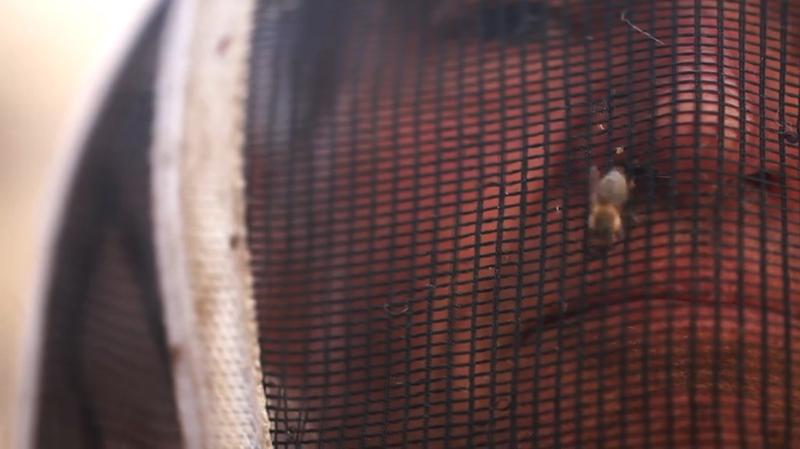 A great story of rooftop beekeeping success in the heart of San Francisco. An episode (and image) of “the City Exposed” courtesy of Mike Kepka and SF Gate.